Looking for some watercolor state silhouettes? 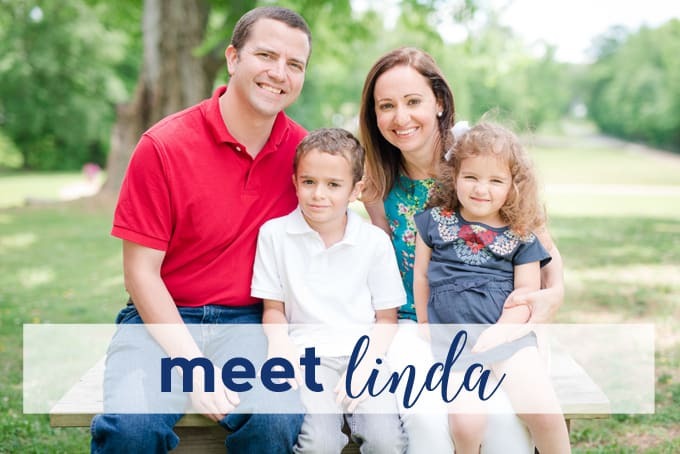 These free printables make great engagement or wedding gifts! Printable art has always been some of the most popular posts on this blog. You all especially seem to love giftable printable art, like these rustic state printables! 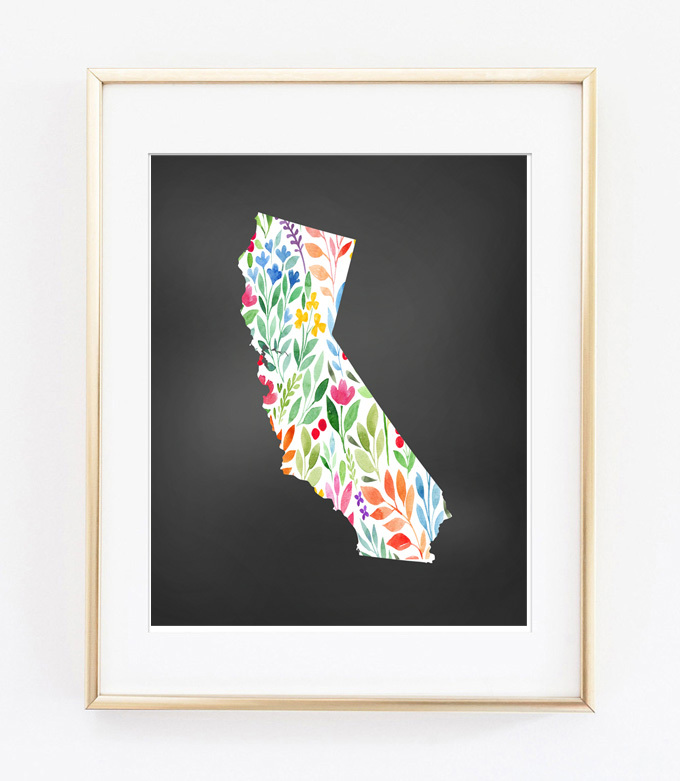 If you love the idea of gifting some state art, but are looking for a slightly different style, this post is for you! 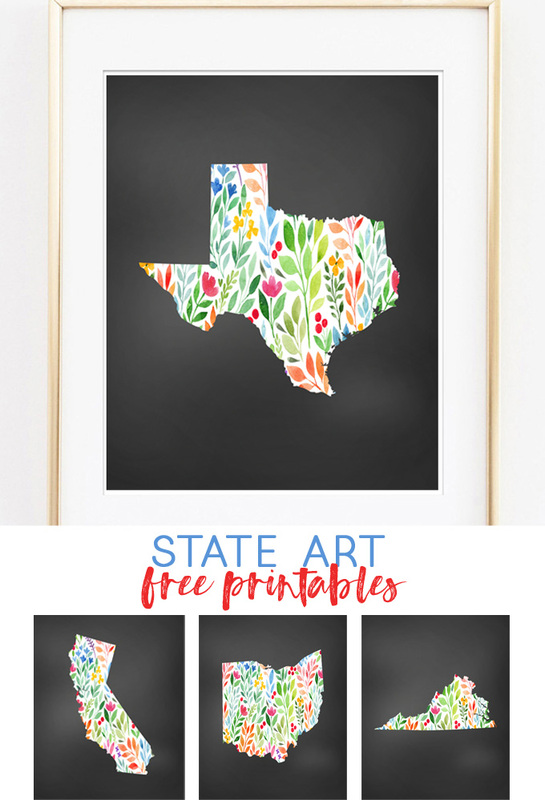 We combined a chalkboard background with watercolor florals to create these state silhouette printables-and they’re available in all 50 states. Thanks for reading all about our Watercolor State Silhouettes Free Printable Art! Have a lovely day!